Hey everyone im ShadowSnake, most of you know me from HardcoreBrawlHacks or just from Brawlvault. 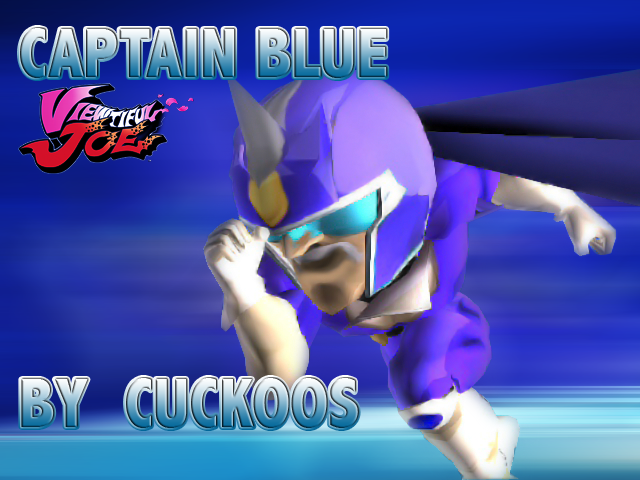 I wanted to be on a second team, and id like to thank Cuckoos for letting me on. 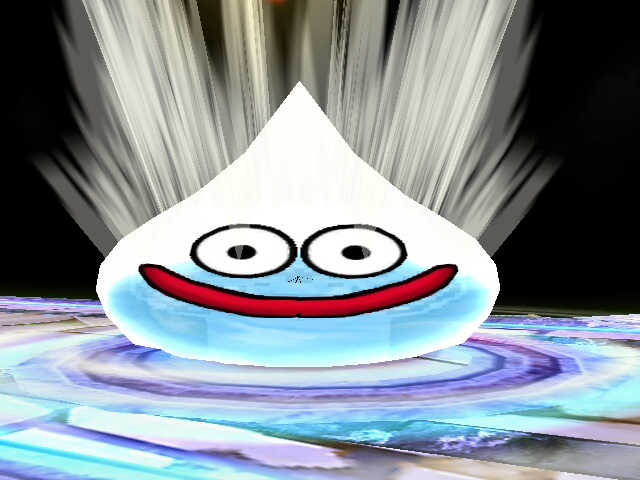 Anyways heres some of my best hacks.